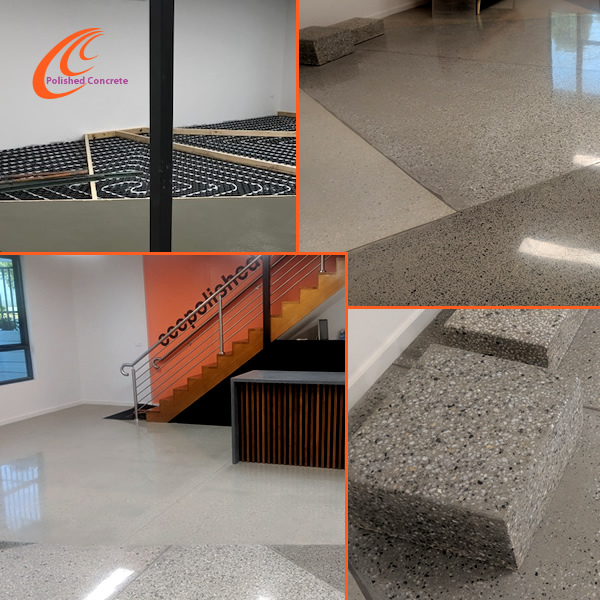 Visit our new polished concrete showroom to walk, view and touch over 50 different polished concrete floor surfaces. Monday to Friday 9am to 5pm. Saturday (and A/H) by appointment only. Please contact us to make an appointment. 18/51-55 Centre Way, Croydon South, VIC.